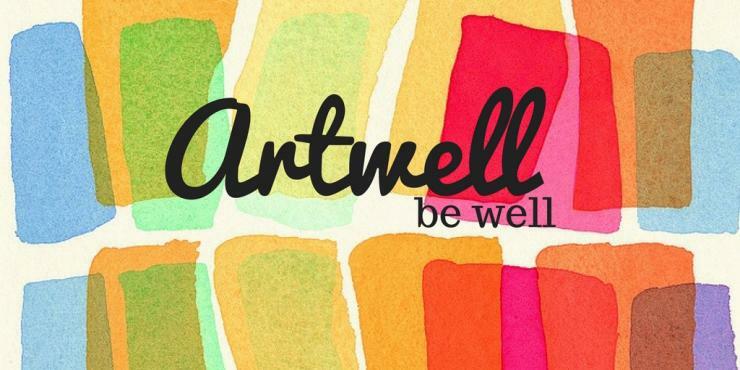 Artwell is a weekly program for community members to work on mental wellness through art practices such as painting, drawing, sculpture and more. 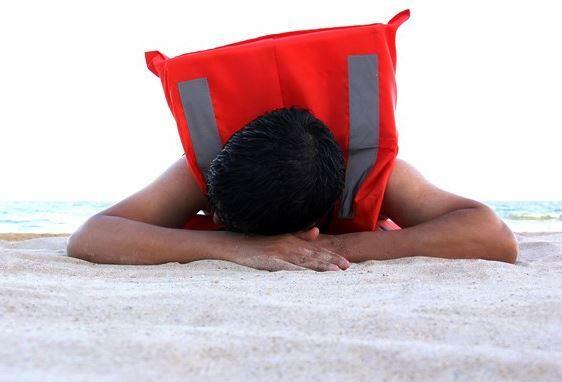 Participants are led by a facilitator to create new art, or are welcome to continue to work on their own practice. $5 per session. Wednesdays 10am to 12noon (during school terms). 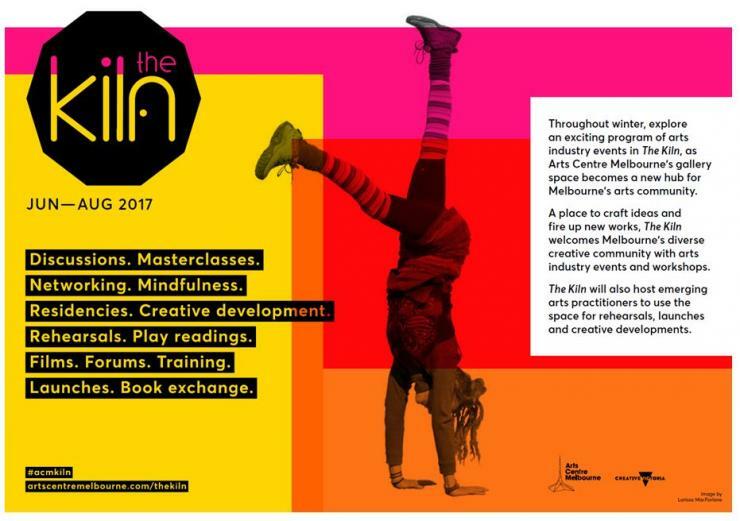 Artwell is a community group for mental wellness held weekly at Cube 37. 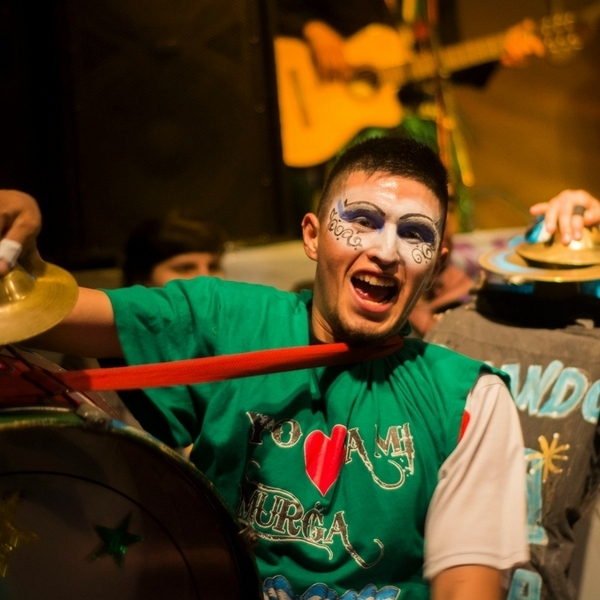 For the next six weeks we have a special opportunity for community participants to join in creating and making artwork for the Murga Carnival as a part of the Ventana Fiesta. All community members welcome! 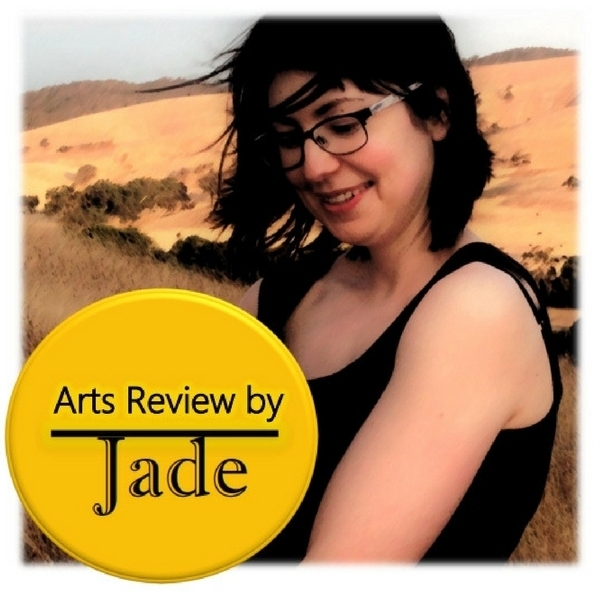 Arts Review by Jade is a blogsite showcasing reviews of arts-based projects, performances and venues in Melbourne, Bayside and Mornington Peninsula that aims to engage a diverse range of people for the shared enjoyment of the arts in our community by providing interesting, easy-to-read articles.